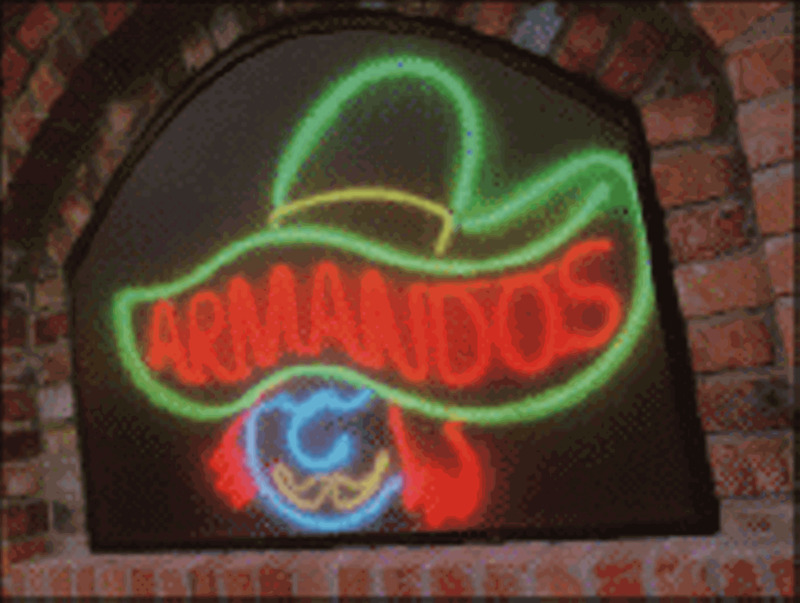 Armando's stays open until 4 a.m. on Fridays and Saturdays (until 2 a.m. the rest of the week), and the post-bar crowd that spills over from Dearborn and downtown Detroit's clubs can choose from the regular Mexican fare-or Mexican breakfast. They roll in at 2-3 a.m., and, depending on what's happening, there can be a line outside at 3 a.m. Owner Cecilia Benedict approves of the late night crowd, and says watching buzzed patrons, churlish lovers and new friends can make it worth working late.